1 memories | This Blog Rules | Why go elsewhere? As we grow up, we begin to forget about the things that made our childhood amazing, but on the rare occasions when we do remember, we are engulfed by a feeling of nostalgia and sweet sadness. Your first bike, that sugar-coated jello and even your first kiss are relics of your passed that might never be experienced again. Nevertheless, there are certain things from your childhood that have survived the test of time, and the forward marches of technology. We have compiled an interesting list which will most definitely surprise you, since most of the things on it have not been heard of for decades. The great news is that you can still experience them if you desire to feel young once more. World Fairs were huge events a few decades ago, but what many people do not know is the fact that they are still being held. Since 1851, a World fair has been organized every 1-4 years in the European and American continent. Because no World Fair has been held in America since 1984, most Americans assume that it is no longer a thing of the present. For the event of 1980, Paris built the Eiffel Tower, and America answered in 1983 with electric lighting and the Ferris Wheel. 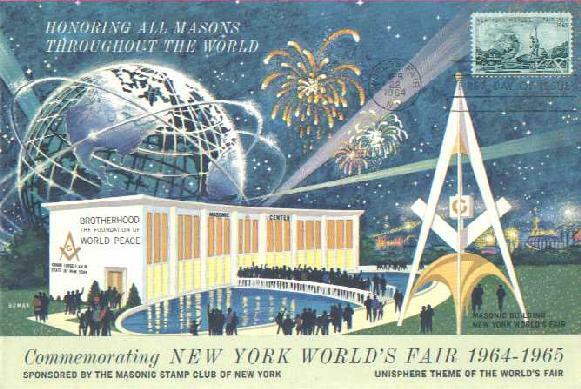 As a matter of fact, some of the greatest things in this world (ice cream cones, the Ford Mustang and dishwashers) were invented at a World’s Fair. 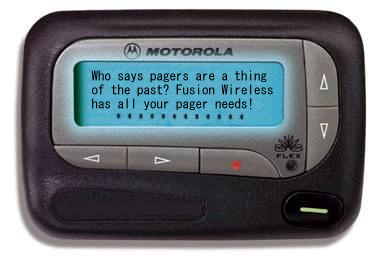 If you are following TV series like Doctor House, or Gray’s Anatomy, you are probably already accustomed to pagers. As a matter of fact, doctors, drug dealers and a Tribe called Quest are probably the only people on this Earth who still use them, and they are trying very hard to keep the tradition alive. This alphanumeric radio broadcasting system was first used in 1949, in a Jewish Memorial Hospital, and it is extremely useful in medical facilities, where cell-phones may alter the function of sensitive medical equipment. If someone on the street would ask you where he can find a phone booth, how would you react? Probably by laughing. 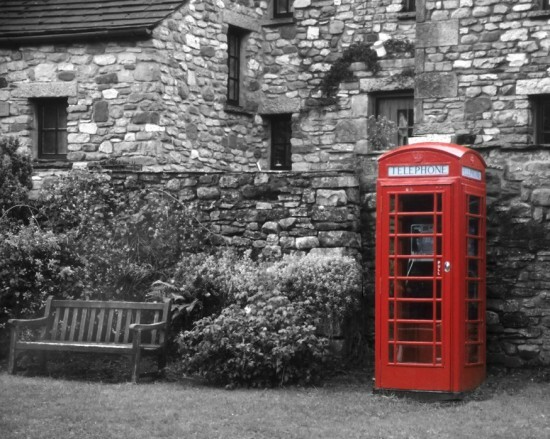 The major developments in mobile technology have rendered phone booths completely obsolete. If you have ever seen the Superman movies, then the image of him jumping in one, and changing is probably engraved in your skull. Phone booths, and companies that operate them still exist, although they are being considered a nuisance and removed. What’s being lost here is much more than outdated technology, it is also the last bastion of public privacy. We hope this never happens, as it is one of those things from your childhood that you won’t want to forget. Have you ever wondered just how much the Interned world has advanced in the past years? It has only been 20 years since the Internet was invented, yet we have adapted so well to the change that we don’t even understand how much it has altered our lifestyles. In 1992, the first website was invented by CERN (European Organization for Nuclear researched), by British physicist Tim Berners-Lee, and hosted on, none other than Steve Job’s startup company. 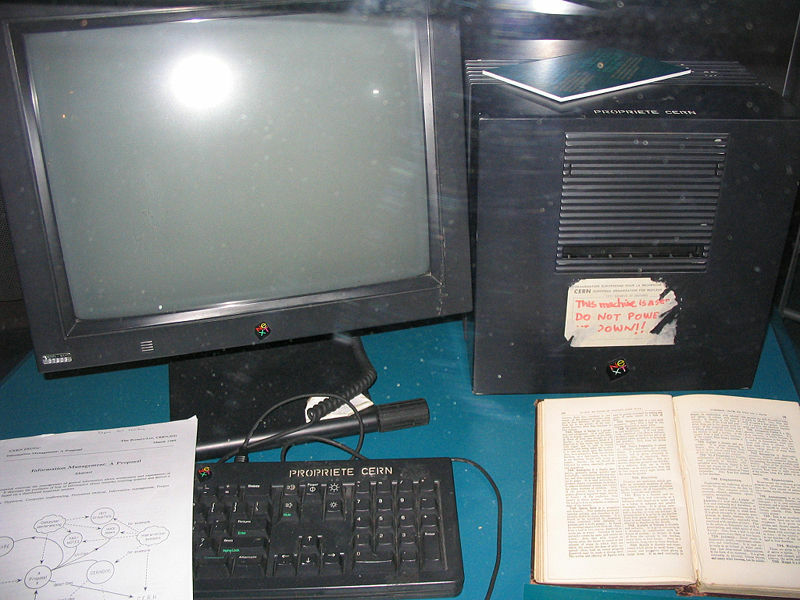 The WorldWideWeb of that time was described as a wide-area hypermedia information retrieval initiative aiming to give universal access to a large universe of documents. Starwars fans rejoice, the Force is still with us! The Set where some where the most touching scenes of the Star Wars occurred, still exists, although we do not know for how long. 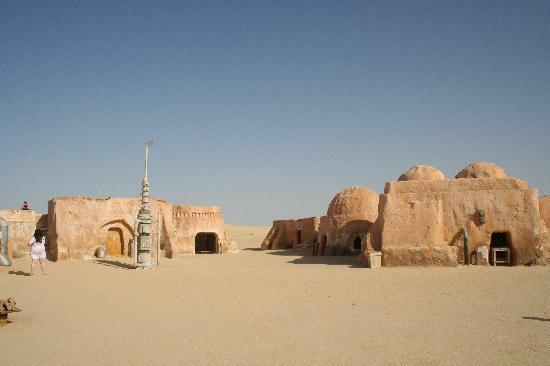 Twenty structures used to re-create Luke Skywalker’s home planet, Tatooine, still stand in the desert of Sahara, in North Africa. Although most of them were created back in 1999, to supplement some scenes from The Phantom Menace, others date back from the original 1976 shoot. You can imagine what a source of fanboy tourism it has been, and this is exactly why Tunisian authorities asked George Lucas to leave it untouched. The sad news is that in a couple of years it will be swallowed by a large sand dune. We hope you liked this list of Things from your Childhood that still exist. If you find other examples, please share them with us!